Do you have an HR challenge? We’re ready to listen. We are an experienced and dedicated team of HR, training and recruitment specialists who understand the unique people challenges that growing & medium businesses face. We provide flexible and cost-effective HR solutions, tailored for your business, and delivered by caring experts who are committed to achieving positive outcomes. Our team, headed by Directors, Amanda Evans and Bill Faull, brings a broad range of knowledge and experience, gained from providing HR solutions to businesses across a diverse range of industries. Amanda has extensive experience in operational and strategic HR across a diverse range of industries, including professional services, sports, events, retail, wholesale, manufacturing, hospitality and not-for-profit. 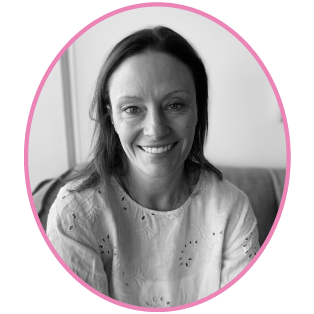 Amanda is accessible and approachable, providing hands-on support, advice and expertise to ensure the best possible outcomes are achieved for every client. Bill is a respected manager with more than 20 years commercial experience in the sports, events and human resources industries. 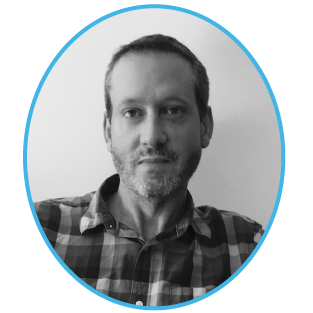 Bill is responsible for the overall management and strategic direction of the business and is very hands-on in all areas. Emily has extensive experience in HR and talent management in both internal HR and business consulting roles. 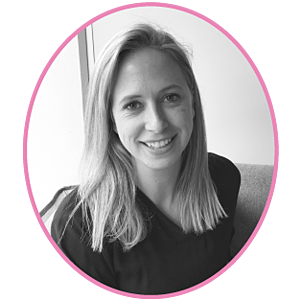 Emily is passionate about creating simple, practical and effective frameworks that can transform the way businesses manage their people. Emily believes in tailoring talent strategies to business strategy and ensuring a strong return on investment. Emily is a true business partner in every sense and she understands that each client is unique. 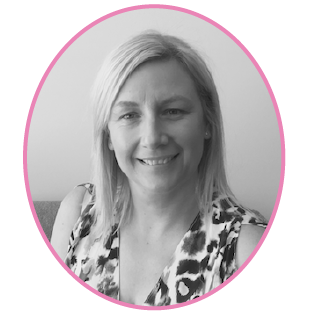 Phoebe is an experienced HR generalist and has worked across a diverse range of industries. Phoebe has extensive experience in coaching managers to achieve successful business outcomes. She is a strong team player with a positive approach and has a track record in driving change based on her ability to quickly establish strong relationships, her initiative and professionalism. 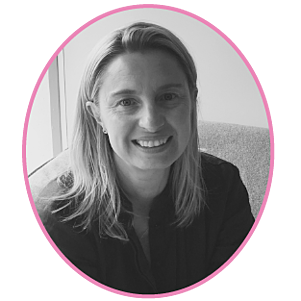 Libby has over 20 years recruitment experience in both in-house roles and as an external recruiter. She has recruited a diverse range of roles across many industries, including professional services, FMCG, construction, education, tourism, health and PR. Libby is approachable and friendly, and develops strong relationships with both her clients and candidates.